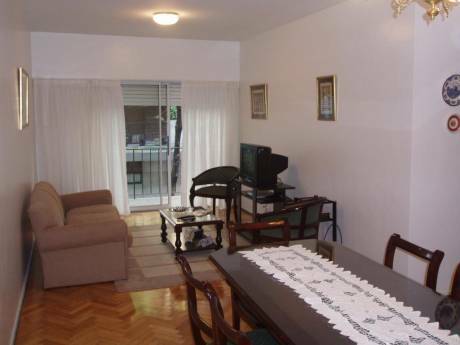 At the 1rst floor of a small and old building, I have a nice and spacious apartment (74 m2 with a terrace). It is located at one of the historic district of the city (the "casco historico") in the neighbourhood of Montserrat. Open floor plan: with a living room, kitchen and eating room, one bedroom with full bathroom in suite. One staircase takes you to the second floor where I have an office room area with toilette, and then at a higher level a terrace full of plants. This apartment is sunny, quiet and maintains its original architecture, though it was renewed three years ago. The result is an enchanting style of a modern comfortable house within an older building. I'm an anthropologist, 31 years old. In fact, I lived in Paris through nine years where I graduated. Nowadays I do a research for my doctorate at the University of Buenos Aires and also at the Ecole des Hautes Études en Sciences Sociales in Paris. I am very neat, responsible and respectful and I will treat your property with care. I will expect the same from people who would do the exchange, because I take care of my home. Thanks for your time and I look forward to hear from you. Situated in a picturesque and historic area in the neighbourhood of Montserrat. 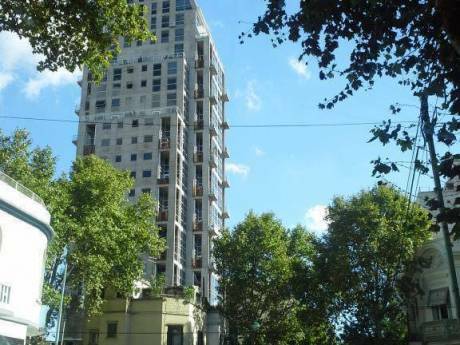 It is one of the most typical "quartiers" of Buenos Aires. Near to renowned restaurants that offer Italian, Spanish and Peruvian food and Argentinean barbecue of course. 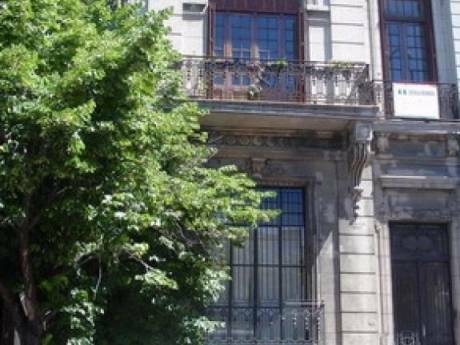 It is 5 minutes walk from Avenida de Mayo and 8 minutes from the National Congress building as well as the ever awaken Corrientes Avenue it's "a melting pot", mixture of activities like theatres, cinemas, bookshops, bar and coffee shops-. The location is extremely convenient since the apartment is close to subways and buses that get you to different points of the city.